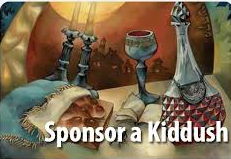 Sponsor a Friday night Oneg Shabbat or a Saturday morning kiddush to celebrate a special occasion or to remember a loved one. 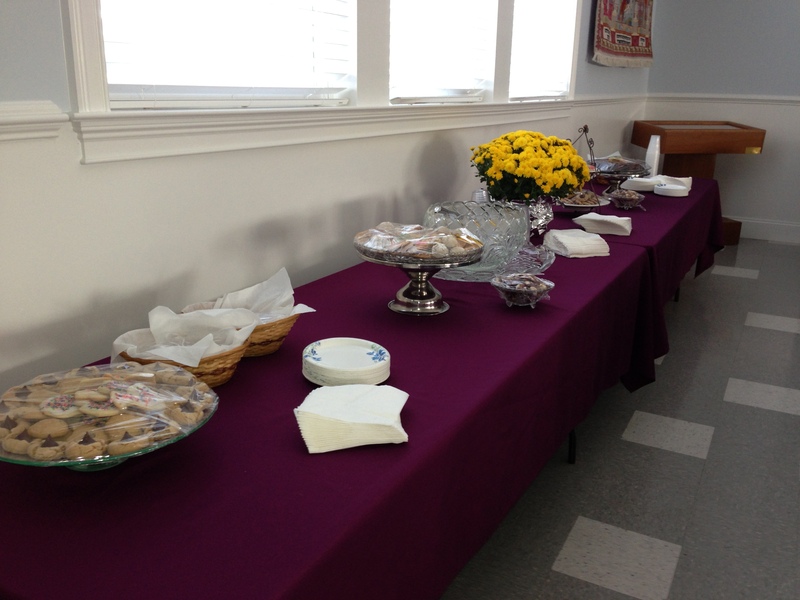 The ladies of the Sisterhood will provide a lovely dessert table. 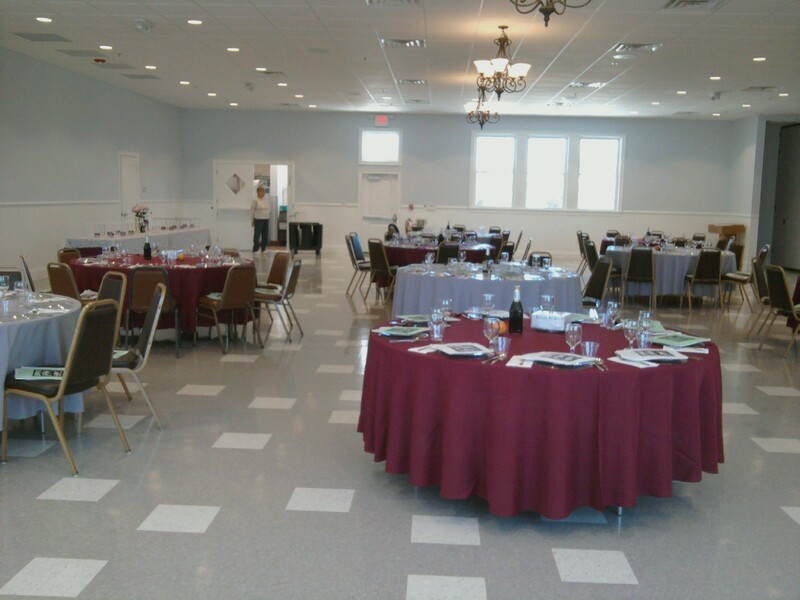 Contact Jody Brusilow 610-745-4006, to discuss available dates, menu and pricing. Other: Specify: Graduation, safe return, recovery, honoring a teacher, etc. *Verbal, public acknowledgement from the bimah during services.